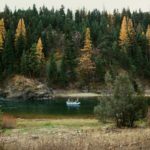 The roller coaster of the calendar year for Missoula Fly Fishing Guides takes both a physical and mental toll on full time professional guides. The spring season is a nice ice breaker. We work a few days then have a day off to fish, then work a few more. It’s an exciting and fun time of year for us. After runoff we’re full steam ahead working seven days a week for months on end. It’s physically demanding work, that is equally hard on your mental health. While we’re lucky to do what we do for a living, delivering a quality experience everyday is exhausting. The plus side of our year is the ample time we get to recharge after the season wraps up in November. We answer the question everyday, “What do you do in the winter when you aren’t guiding?” This varies from guide to guide, but we all do the same thing, relax and have fun. Guides stay busy traveling, hunting, fishing, skiing, and playing beer league hockey. We love to be outside and winter is time to play for us. 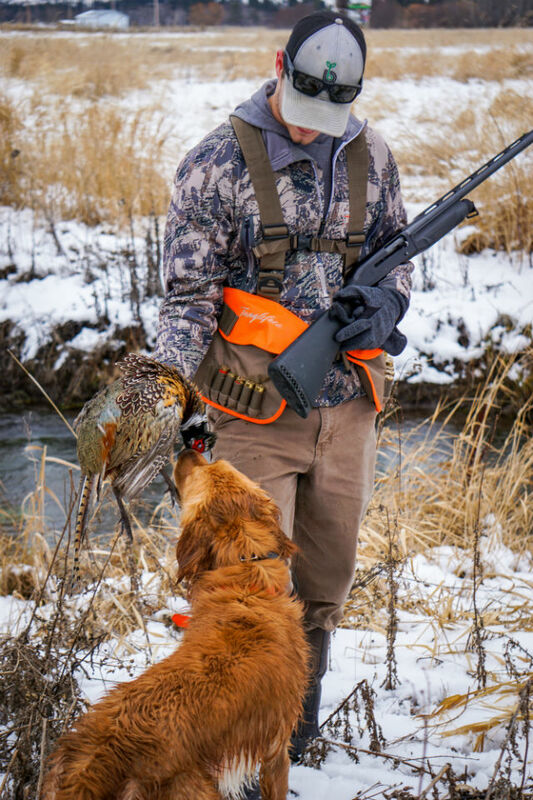 Hunting is a great way to explore the mountains and plains above the rivers we spend our working days on. Elk, Deer, upland birds and waterfowl fill our freezers and feed our families high quality protein all year long. 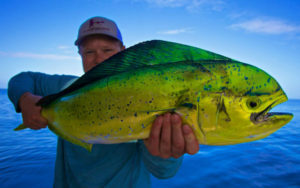 Fishing might seem like the last thing we would want to do. 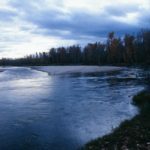 But chasing warmer weather and fish we don’t have in Montana takes guides to the steelhead rivers, marshes, or sandy flats. 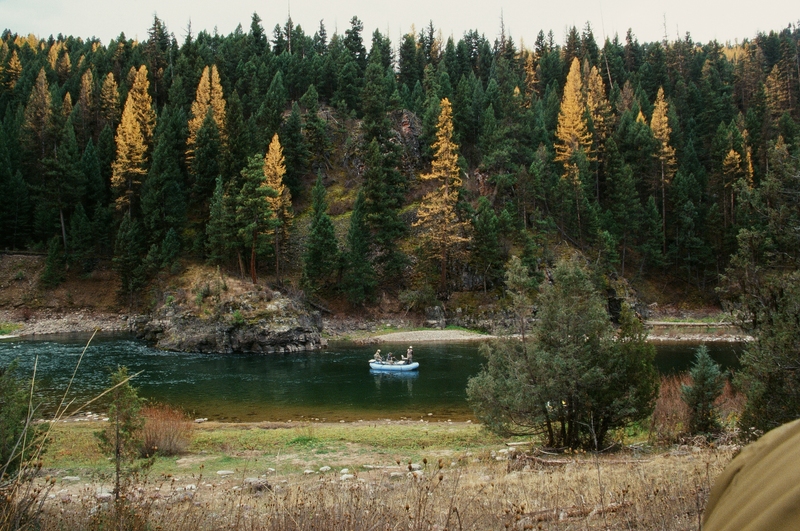 Winter is long in Missoula and a tropical fishing destination is a common goal for guides. And then there is the offseason work. Our boats and trailers take a beating throughout the season and winter is a great time to fix what broke last year. Replacing bearings, swivels on raft seats, refinishing oars, all of those take time and if we don’t do it now, it will come back to bite us. And then there is the issue of flies. We use a lot of them, and they have to come from somewhere. So we tie as many as we can stand, and then we tie a few more. 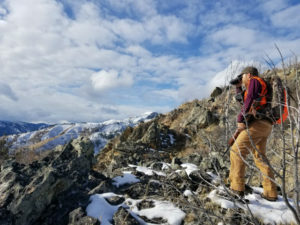 Winter might seem like a long time in Missoula, but after hunting season ends and the repair season begins we are always surprised by guide days showing up on the calendar. It’s a whirlwind all year long and we love it. 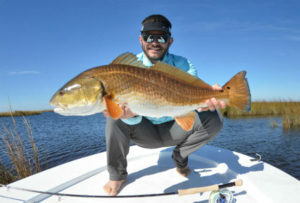 All that being said, you should use this time of year to book your favorite dates for your fishing trips. Folks are booking earlier and earlier, so don’t miss out and make sure you are ready when we are.